This paper explores the extent to which firms market the joint sustainability focus of their supply chain partnerships. We draw upon recent supply chain management research that has extended the “organizational orientation” concept, such as market orientation, into concepts such as supply chain orientation and sustainability orientations. We also draw upon the well-entrenched triple bottom-line definition of sustainability and then connect the two. Specifically, we explore organizations who extend their sustainability orientation to seek like-minded supply chain partners. These partnerships can represent the essence of a firm or its corporate identity, and marketing this sustainability-focused partnership identity may or may not be desired. 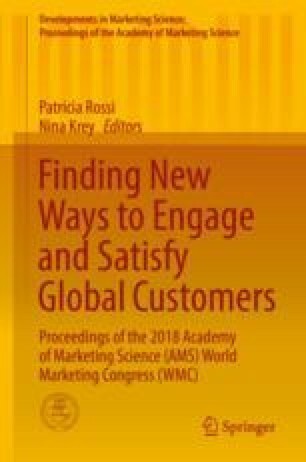 We use empirical data from firms varying in perspective on these issues in an exploration of their marketing motivations and behaviors. First, we introduce important concepts, then delve more deeply into the literature that led to our research question, describe our data collection and analysis method, and offer insights from these data.